Has got purifying properties which improves skin tone. Blessed with fresh, sweet and appealing lemony aroma. Improves perceptual clarity by rejuvenating mind & body. 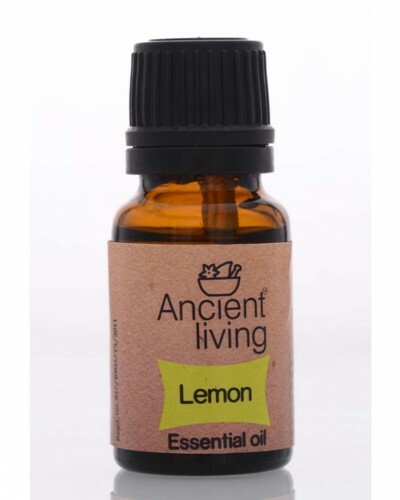 With its sharp and stimulating aroma, Lemon essential oil makes a perfect assistant for your physcological well-being. This energizing oil lifts your spirits, clear your mind and brings clarity of thought. When you inhale, Lemon essential oil uplifting aroma helps you to feel fresh and focused though out the day. When applied diluted Lemon oil topically, prevents acne, cleanses oily skin, and removes dead skin cells. It can also be used as a non-toxic cleaning booster for all surfaces throughout the home.